Oh my goodness isn’t this actually one of the most beautiful things you have ever seen? For eight pounds?! I am in love with this palette. What you can’t see in a photo is also how sturdy it is – it doesn’t open easily which I think makes it feel more expensive and less cheap/flimsy, which I know is something their lipsticks have been criticised of before. So you open this and it is gorgeous. They include the sheer sheet with the shadow names on, which again, goes a long way to making this product seem so much more expensive than it is. 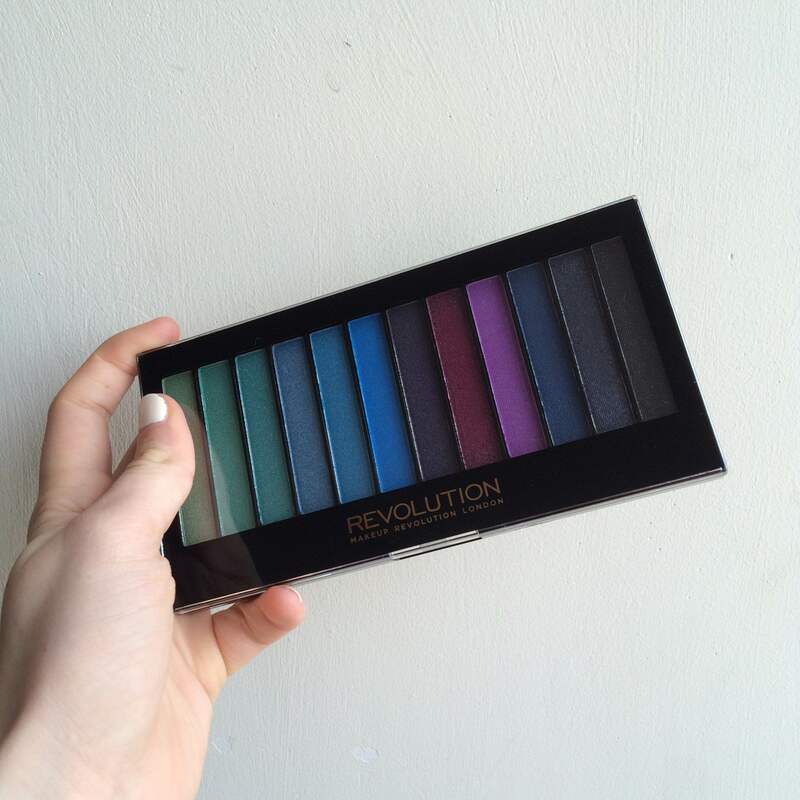 Basically this palette is 32 shades of matte perfection. 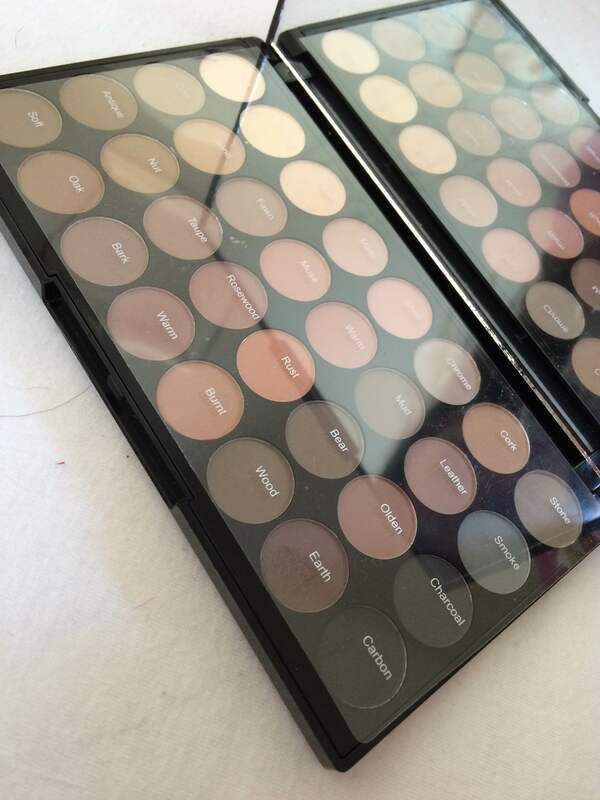 Normally in palettes of this size there are a few that you just wouldn’t wear, but in here all the shades are so easy to wear that I can see myself using all of them. In addition to that the shades are great quality. I mean, easy to blend, pigmented, the works. 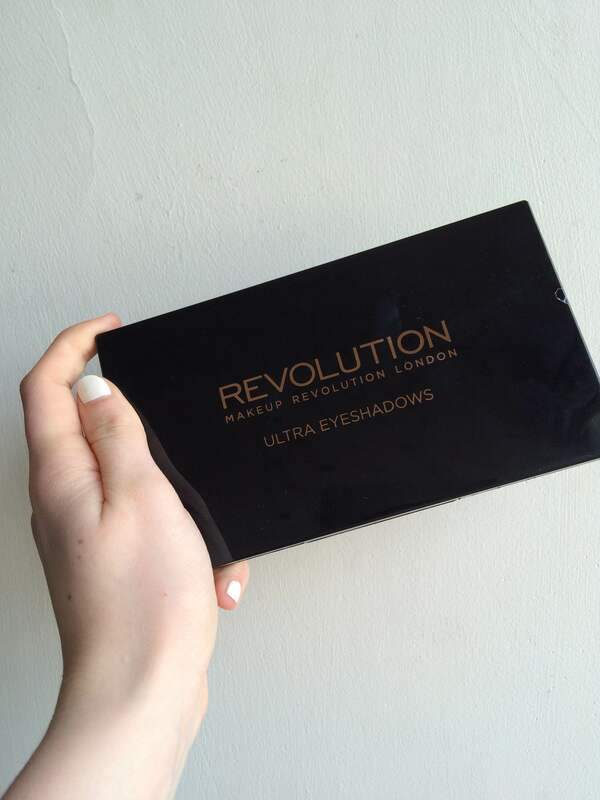 Everything I’ve got from Makeup Revolution has actually had remarkable quality, not even just for the price. 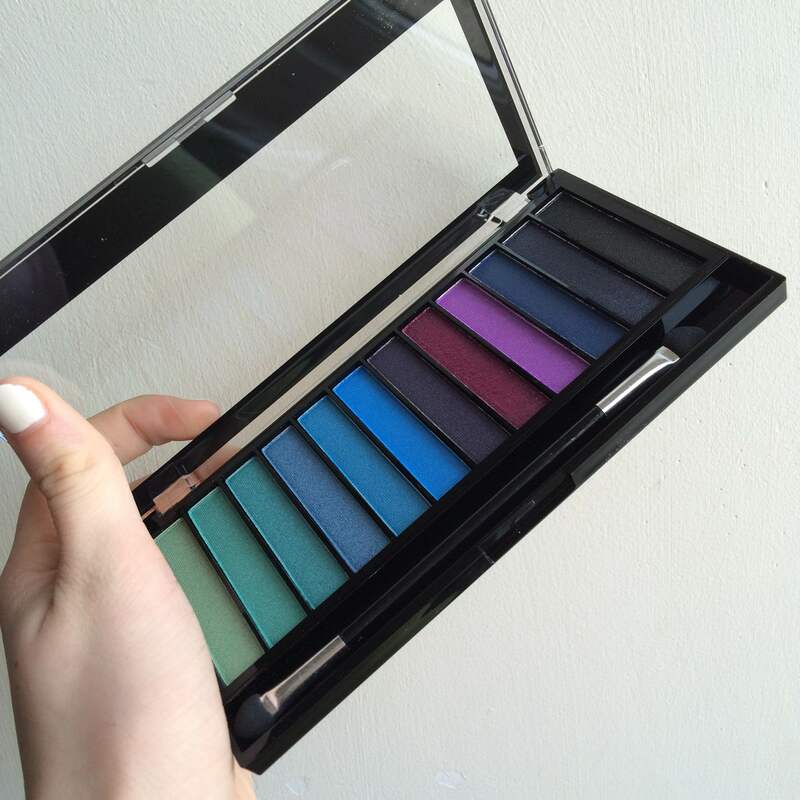 I find that a lot of highstreet shades are impossible to find without shimmer, or if they do have matte ones then its only one or two shades in a palette, and that makes a lot of shadows hard to wear in the day, or if you want a more casual night look, so this is so perfect. I’m not going to lie, when I first visited the website and saw this, I thought to myself no way would I ever buy/wear those shades. However, here I am a couple of months later, with it. 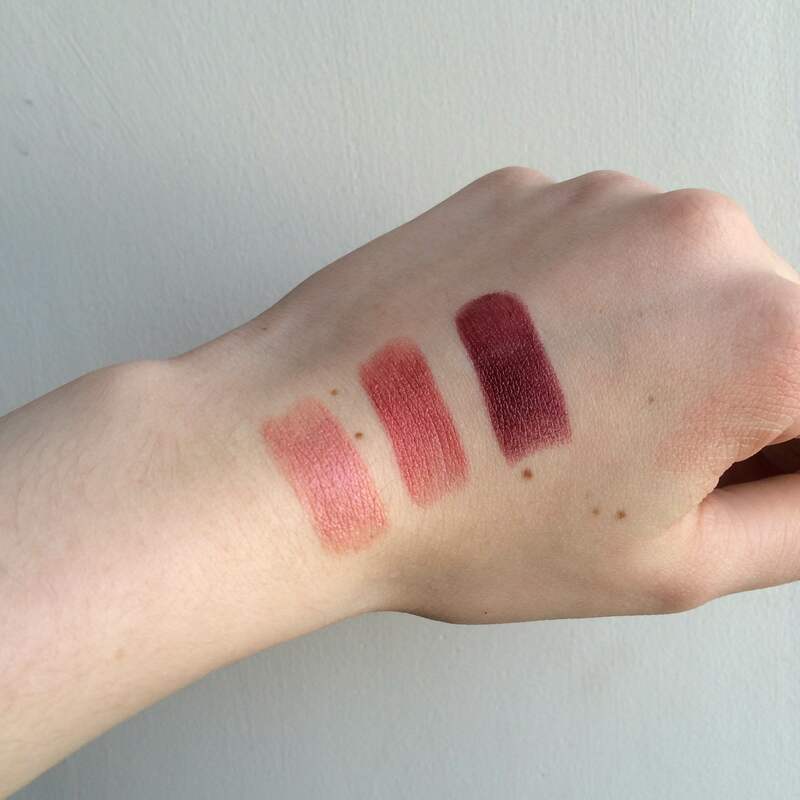 What really changed my mind was when I saw it swatched. I am currently obsessed with a burgundy eye look – my Pinterest beauty board has tons of them – and I thought the purple shade was as close as I’ve seen on the highstreet. 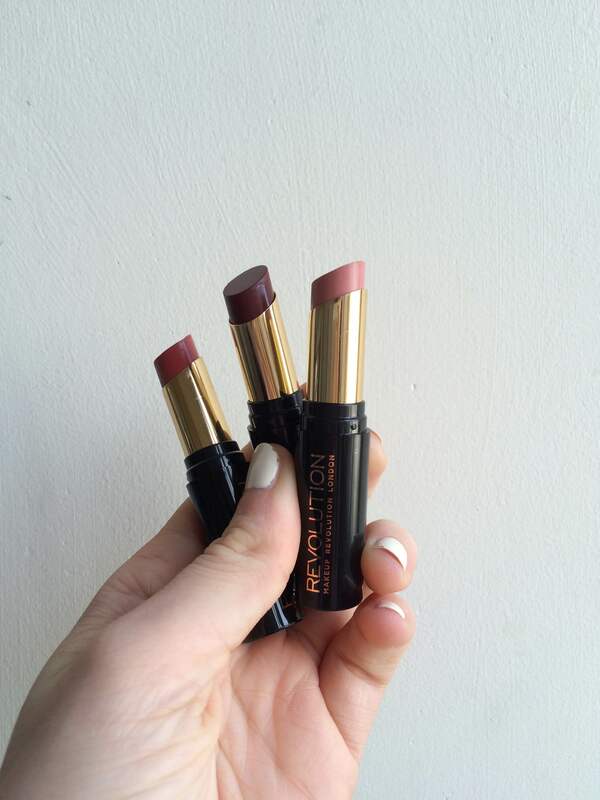 It also is a really close match to my Maybelline colour tattoo in ‘Metallic Pomegranate’. Unfortunately, it isn’t perfect and it is slightly more purple-y in real life than the photo, so I will keep on hunting (if you guys have any then please let me know where from!) but it’s still a stunning colour. 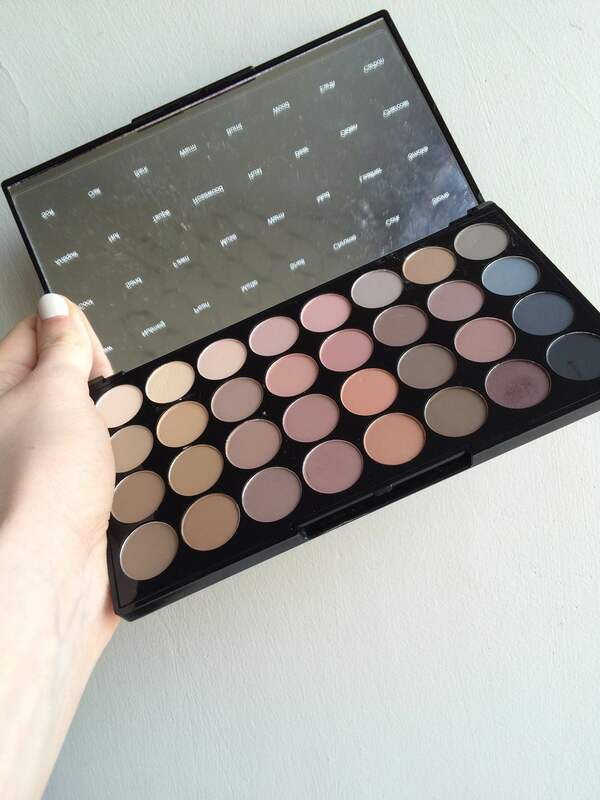 I know buying a palatte for one shade is never an advisable idea, but at four pounds I think that you can just about get away with it… Having said that, I can definitely see myself using some of the scarier shades. I love the one eyeshadow colour wash look with really clear, luminous skin, especially for spring and summer, so I’m super excited to experiment. I am a big fan of these. First off they are 2.50. I have to restrain myself to a few each order because they do add up but they are just brilliant. 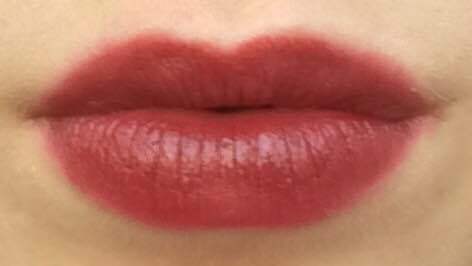 They are mostursing and sheer enough to not cause my lips to chap but they pack enough of a colour punch to not look like I’m wearing nothing. The two shades I got for myself were ‘When you came to me’ and ‘Still missing my baby’ and then I also got one for my mum in ‘We have come too far’. My mum very rarely buys new products, but these lip hugs really reminded me of the Bobbi brown lipsticks that she has used since forever, so I got one for her to try. Usually she isn’t interested at all when I show her new products but she loved these, which I think is more praise than I could ever give them! Like me she has pretty pigmented lips and so I got a rosy pink shade that would look natural enough to be uber low maintenance – my Mum does not care at all about makeup and can’t be bothered to do extensive touch ups, so she needs products that do all the work for her. She loves how creamy these products are and was also super surprised at how long the colour lasted – so good all round basically! Gorgeous colors I must say. 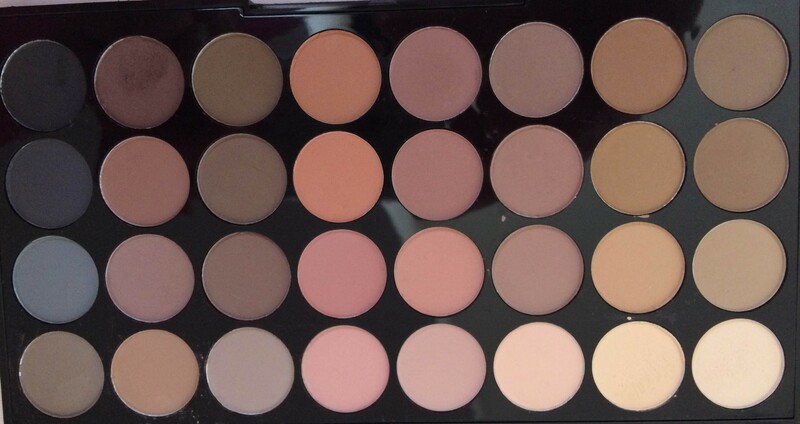 Wow that first palette is a beauty. I’d love to see some looks you put together with it. Hiya! I am a 20 year old history student, studying at Newcastle University. If I’m not in the library you can find me pouring over other blogs, shopping (in my mind the greatest form of procrastination), cheerleading, or performing with the theatre society. As a student, my blog is focused pretty heavily on the highstreet end of things, so if you want help looking and feeling stylish on a budget then you’re in the right place! I love reading detailed reviews on products to make sure that when I do spend my money I’m spending it wisely, and I hope this blog will help you to do the same. If you have any questions about anything on my blog, or just life in general then feel free to contact me!